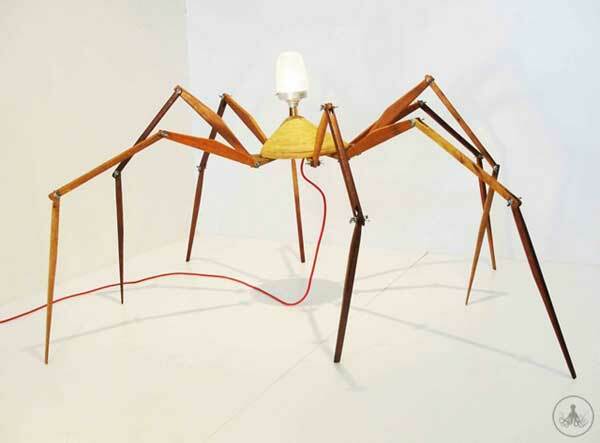 By observing spiders, the Brazilian brand Oficina Polvo and designer Bruno Freire have come up with a series of lamps and stools which look like—what else?—spiders. 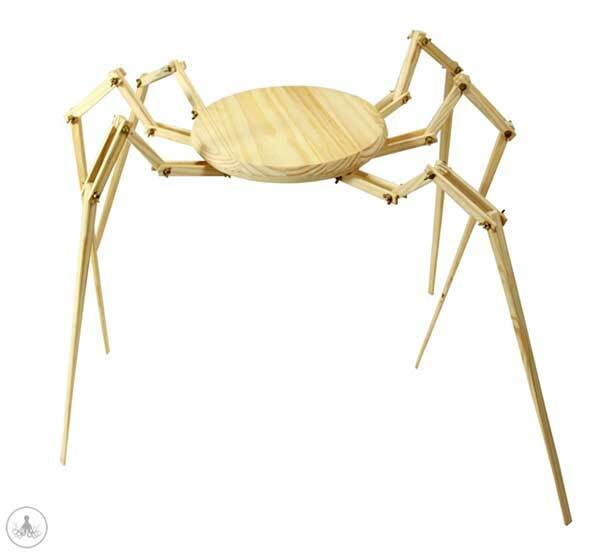 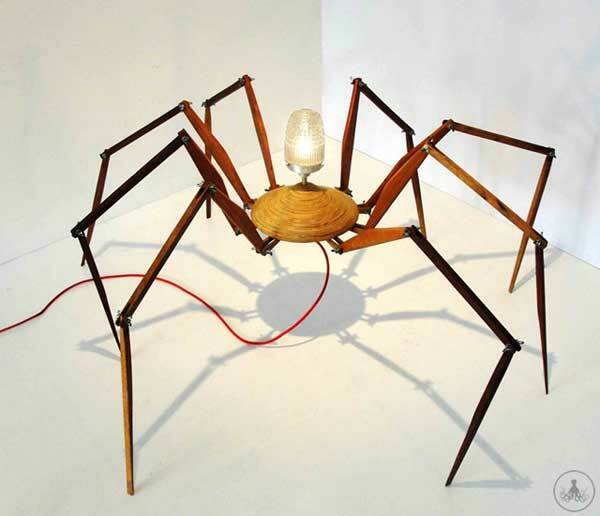 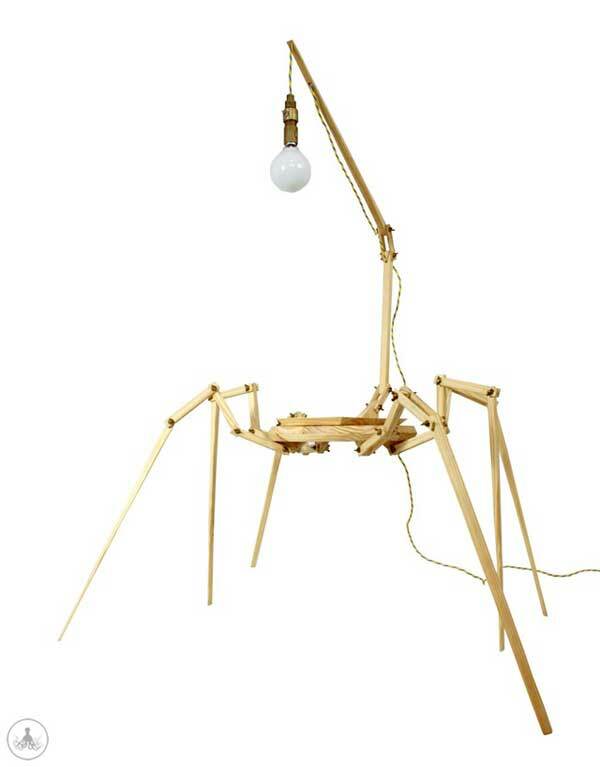 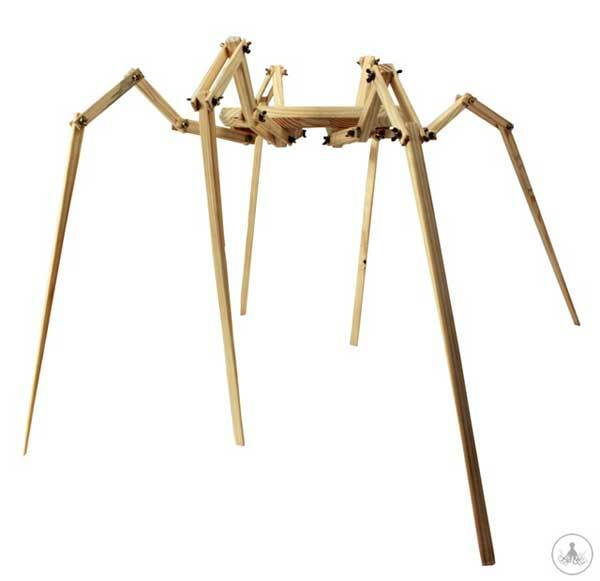 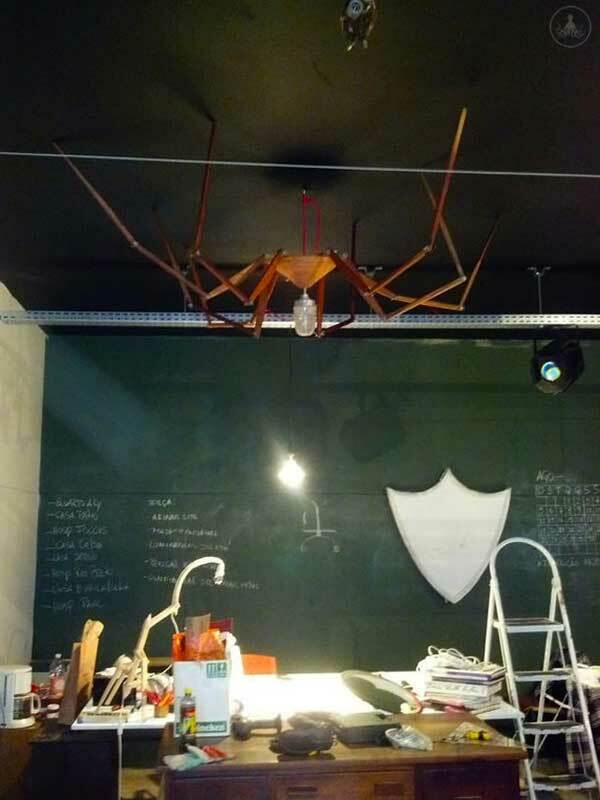 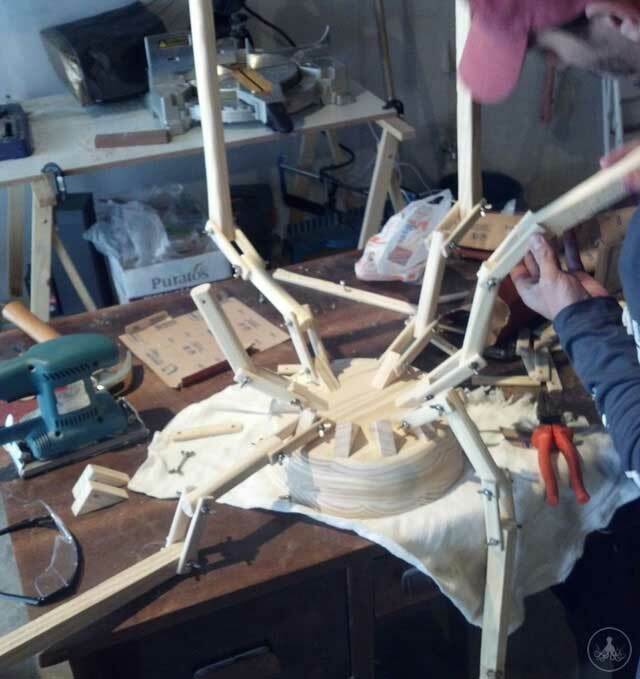 This set of furniture uses spider-like legs to provide flexible support for stools and lamps, making it both customizable and creepy. 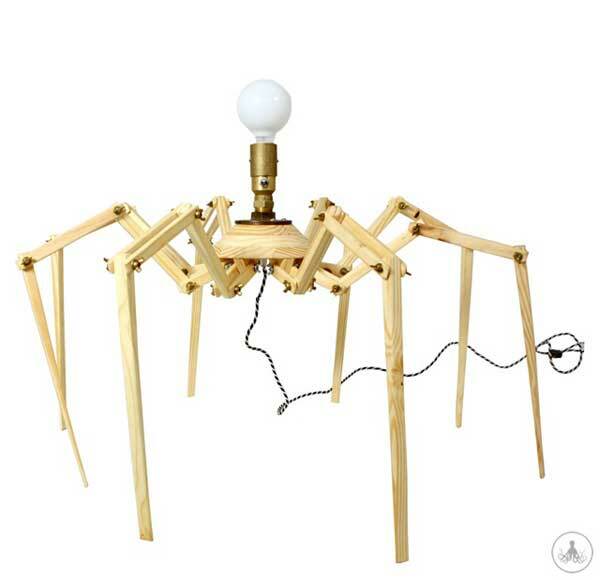 A highlight of this set includes a ceiling lamp, which creates the illusion that a giant spider is suspended overhead. 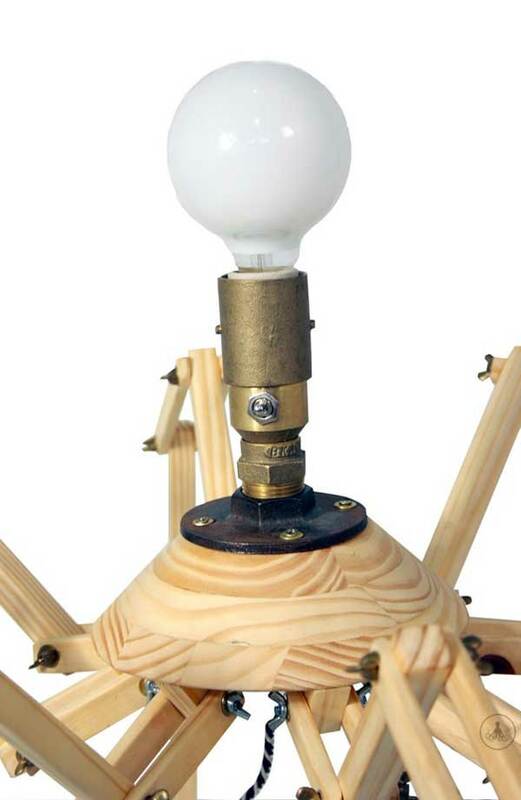 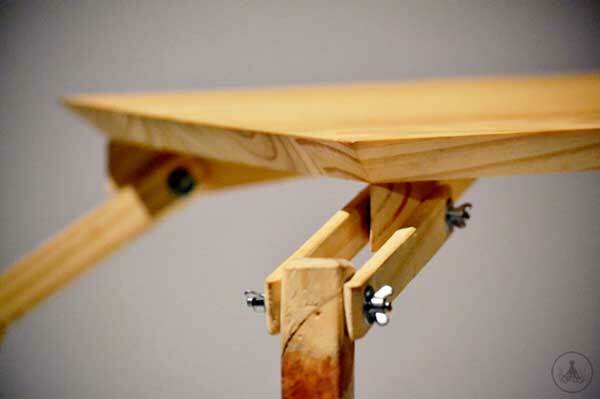 Scroll down to view more of these creatively designed stools and lamps.